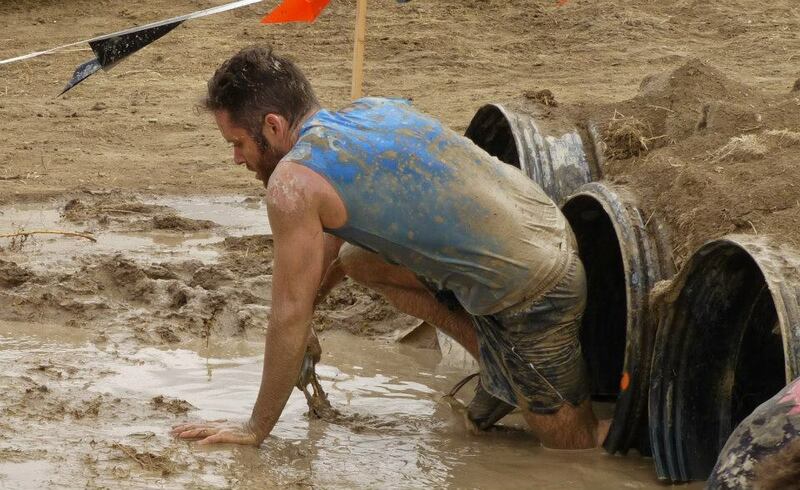 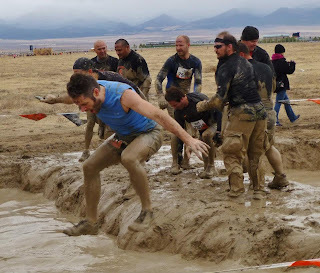 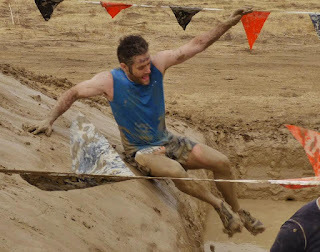 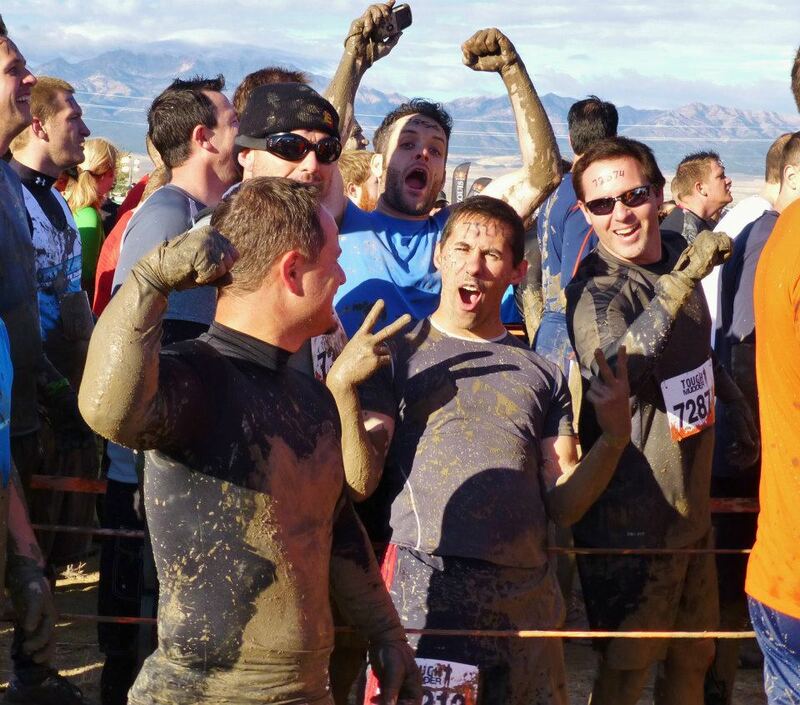 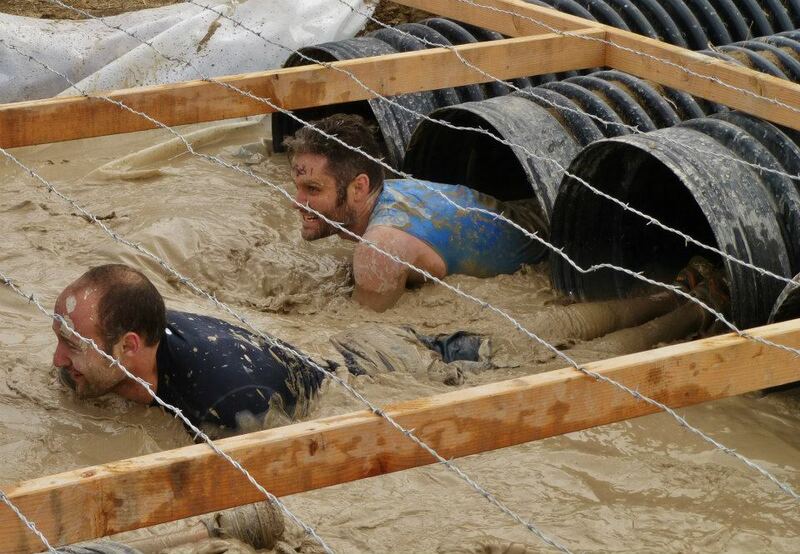 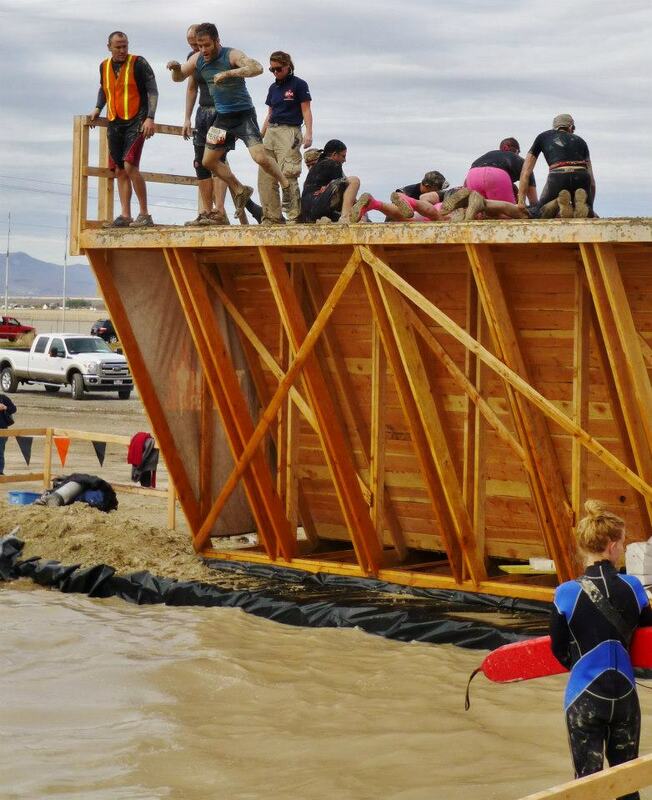 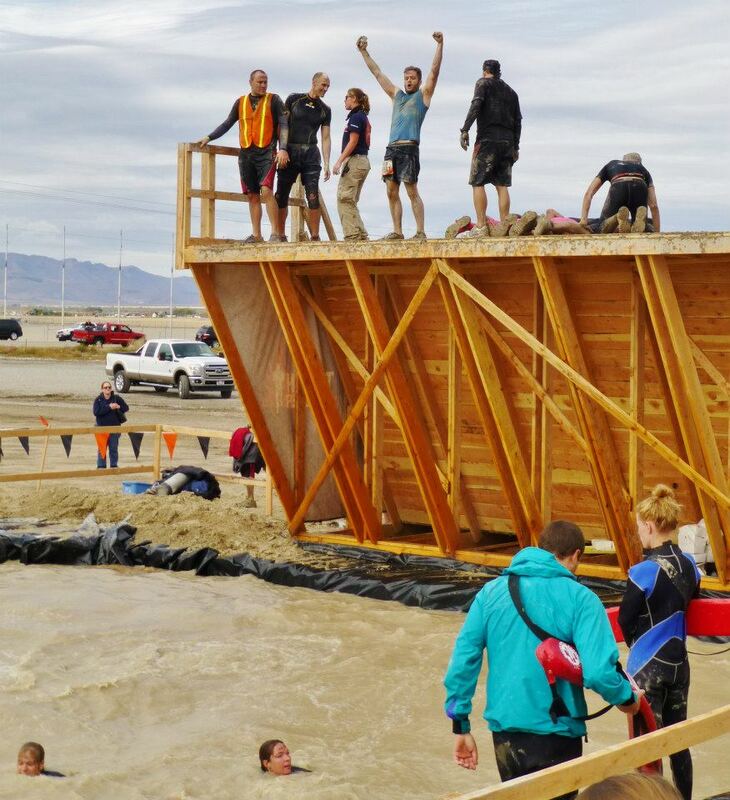 The Fitness Adventures of Warlord Blade: A Few More Mudder Pics! 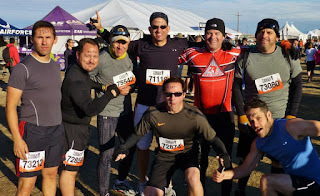 Before I get to the Pony Express 50 entry (which I paced and crewed - I did NOT race in it!) I figured I'd post a few more pictures from Tough Mudder that were taken by the wife of one of our runners. 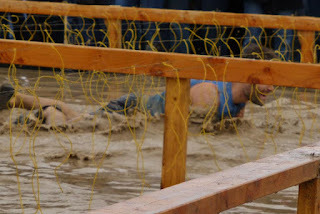 Unfortunately I still haven't seen pictures they got of Everest and Electroshock Therapy yet. I'm quite interested in seeing (if they got any of me!) 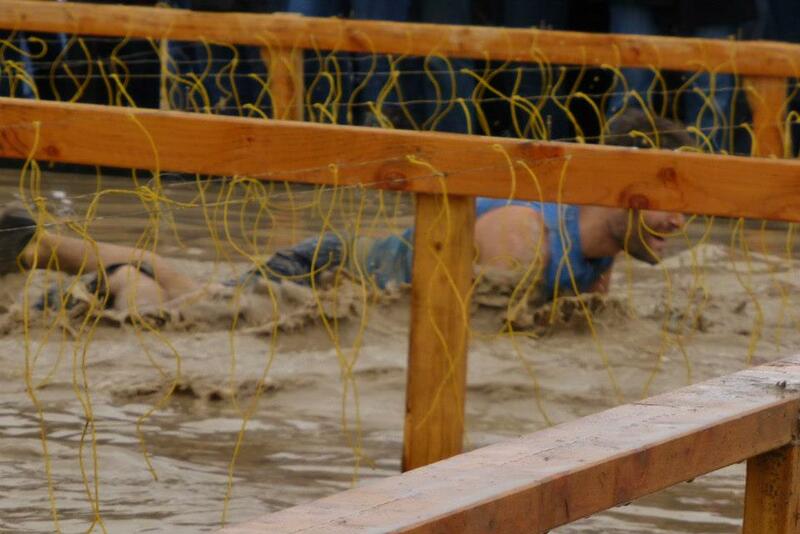 what I looked like on both of those from outside. See - told you I was triumphant! 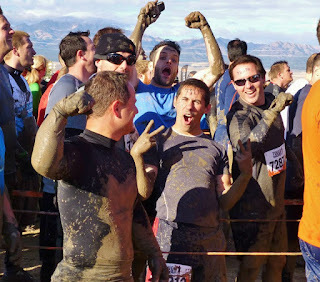 Tough Mudder was fun. I'm still looking forward to the missing pictures - but I'm NOW looking forward to the Spartan Race in June of 2013.